For any business to exist, it must solve a problem. If you are planning to write a book, how do you know anybody will buy it? If you are a business coach, what makes you different from all the other business coaches out there? To start the lean process, first understand the problem you are solving by talking to potential customers. Ask them what they struggle with? What do they need help with? One approach that worked well for us was to observe our customers while they were working to see where they struggled or what frustrated them. With this approach, you will come up with an idea for a solution, which we’ll call “the assumption,” because, at this point, you really don’t know if it is the correct solution that it appears to be. The best way to validate an assumption is to see if a complete stranger will buy this product/workshop/book from you. Don’t ask your spouse or mother if they think the idea is a good one—of course they do! Put it out there and see if a complete stranger will sign up or buy it. If they do, then you know you have something. Ash Maurya has a great book called Running Lean. He used the Lean Startup method to develop his book by adding a signup landing page to his website, so customers would be notified when the book was released. He added this page before he even started writing the first chapter. All of this was done to validate the assumption that someone would buy his book. After defining a solution, you need to create a minimum viable product. As the word implies, “minimum” means you need to identify a small set of features your product or service will provide. 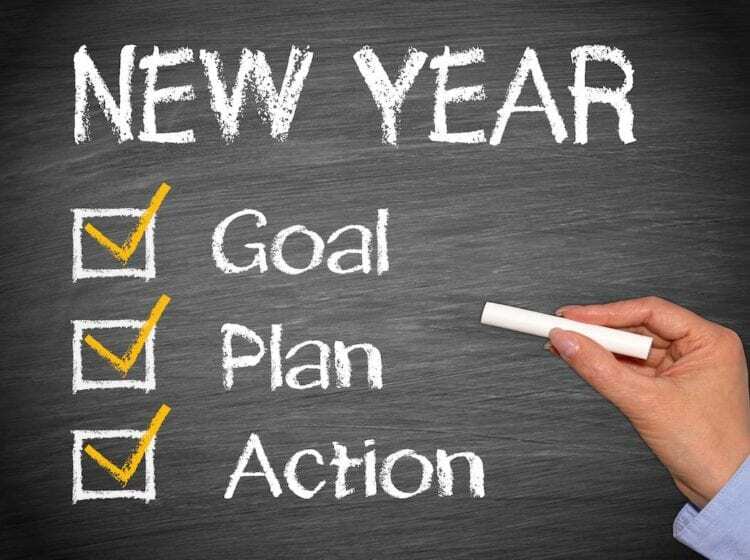 These features must be those that give value to your potential customers. This could be a short two hour class on one topic, a chapter of a book, or provide a new service to a limited number of clients. What you are trying to do, in this step, is avoid creating the wrong thing. This step is meant to help you get as much information as you can to improve your product/service. It is not to build the entire product or service only to find it won’t sell because it isn’t wanted or needed. For our product, ezClocker, this was really hard to do because we knew our first release wasn’t great. It had only the basic features and we wanted to add much more but we released it anyway. As it turns out, we’re glad we made the decision to release it at that time because we learned so much through actual use. It allowed us to improve our product to fit the needs of our customers, based on their feedback. We wouldn’t have received that information if we hadn’t released it early. To learn the process we used to build our MVP read this. Your goal is to learn, and that’s what an MVP will give you. Will people use it? How will they use it? I remember meeting a woman who was working on a training video to promote her business. She wanted it to be perfect and she wanted it to look professional before she released it. She kept postponing the release, and every time someone asked her about it she replied, “It’s not ready yet.” She could have learned, by putting out a simple video, whether people found it useful before spending so much of her time perfecting it. 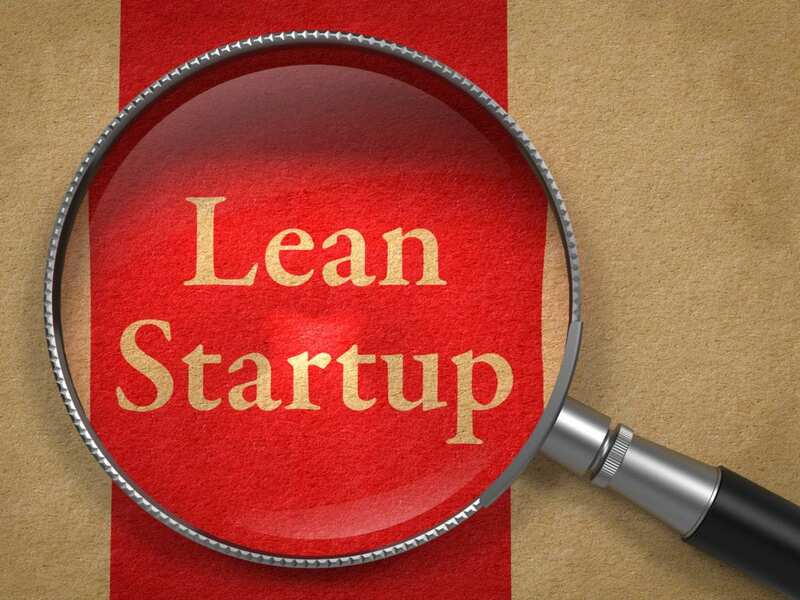 At ezClocker we use the Lean Startup approach every day. Just like anything else it’s a learning experience and we are not perfect. Our first version of our product was very simple, we were even embarrassed to put it out because it didn’t have all the functionality we thought it should have. Then, one day, a lady who managed a lawn care business was looking for a time tracking software for her remote employees. She contacted us to say, “I’ve been looking for this type of solution for a long time. I’m so thrilled I found you guys!” We knew in that moment that we had created something special. 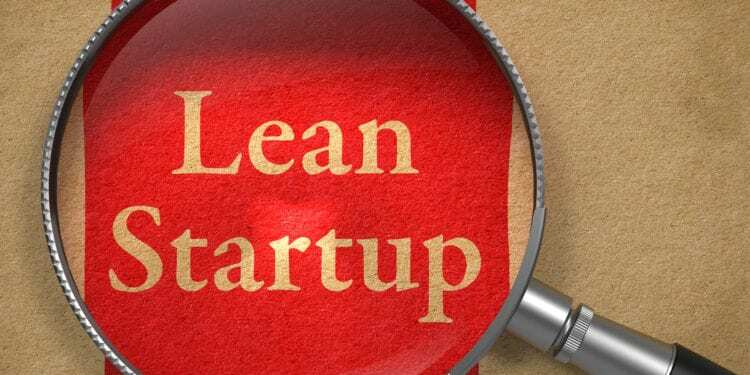 Do you have a story about how applying Lean Startup to your small business helped you to improve your product or service? Please share!